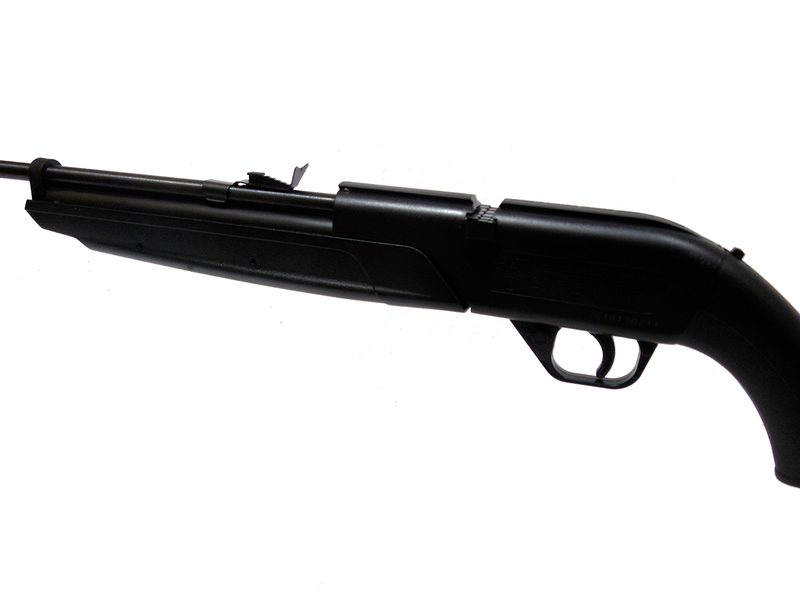 Current model used Crosman 760. Includes the box, literature, and 5-round clip. Like new condition. 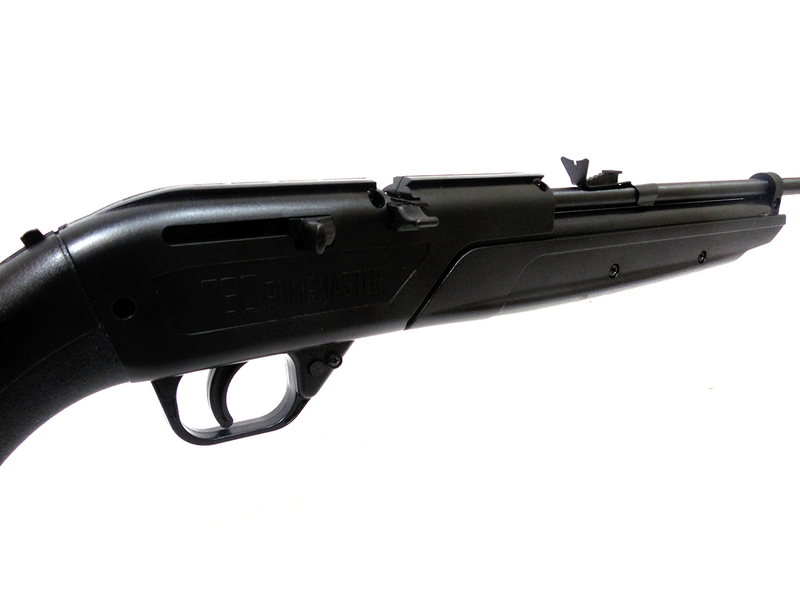 This is the classic introductory air rifle from Crosman. 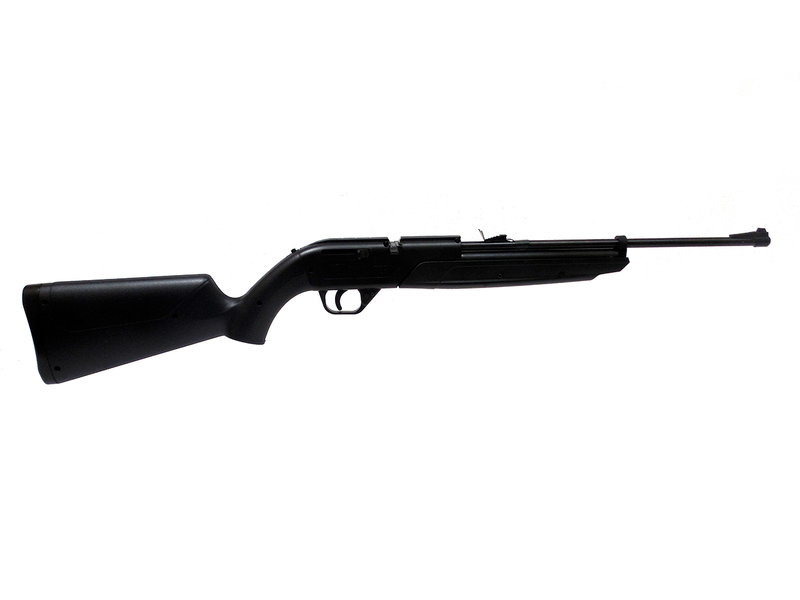 This air rifle has been an industry standard for many years. 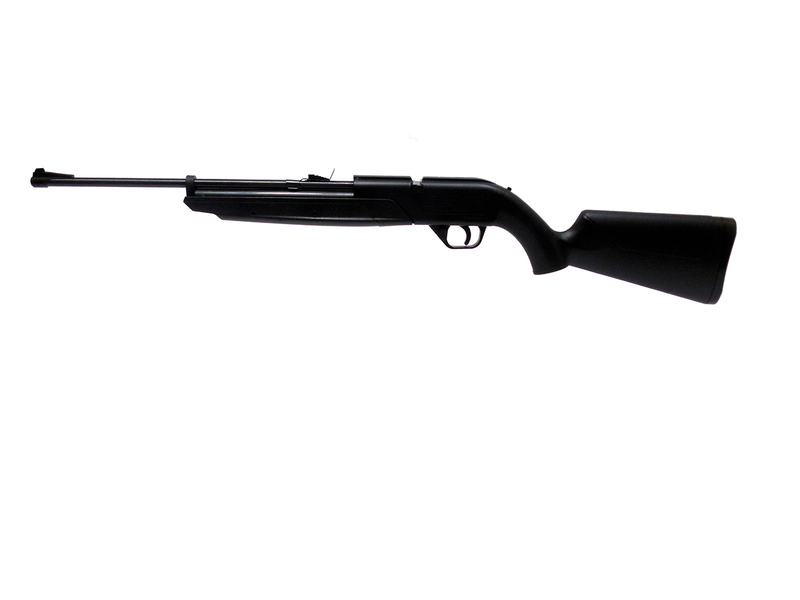 This is a variable pump power control air rifle. You can adjust the power to suit your needs. 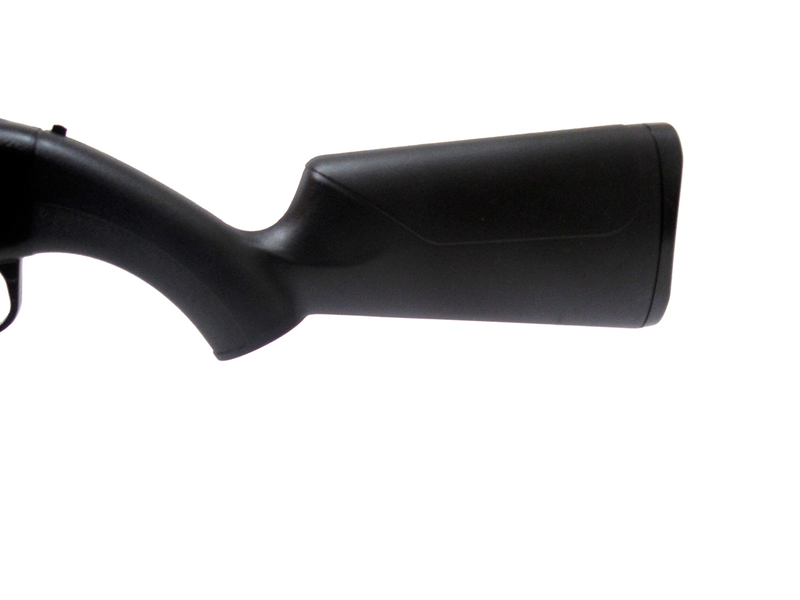 Shoot indoors or out. 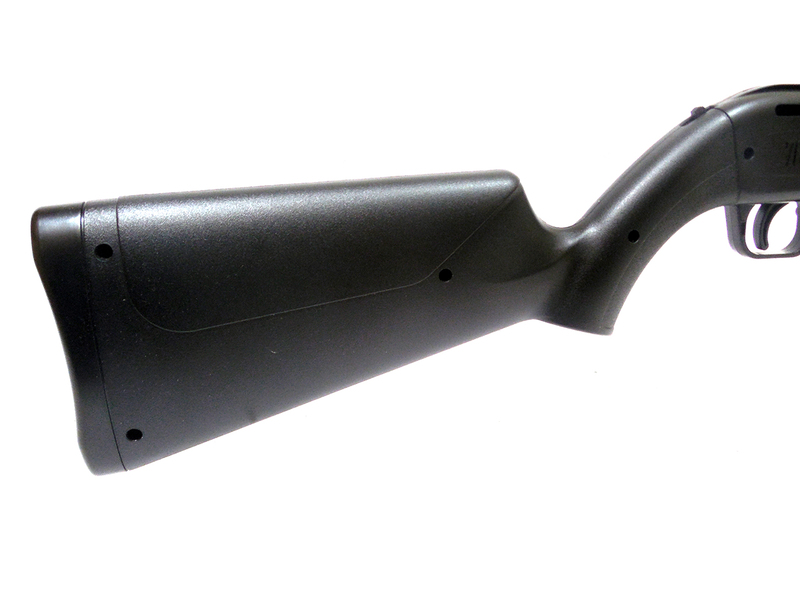 Dual ammo design allows the gun to be a BB repeater or a single shot pellet rifle.